As soon as you open this bottle you know its good stuff, it has that unmistakable ‘packed with fresh peppers’ aroma. Although it doesn’t state which peppers are used, I’m guessing its some type of habanero that makes up 55% of the contents, so much in fact its verging on a pulp. Its a very strong pepper taste with a slight citrus kick. 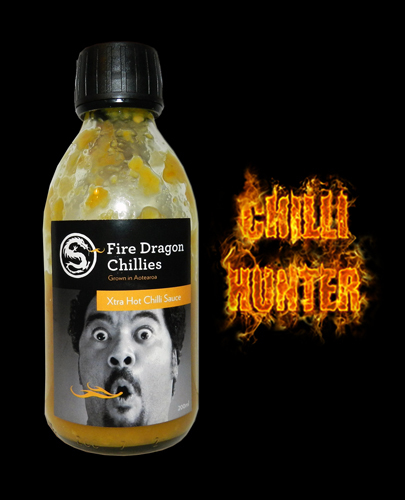 I imported this sauce from New Zealand, its such a shame its so far away as I’d love to try more of their range.